Author Archives: Wright Mortgage...... Making Your Dreams a Reality! The Fed’s New Rate Increase – What Does it Mean for Homebuyers? 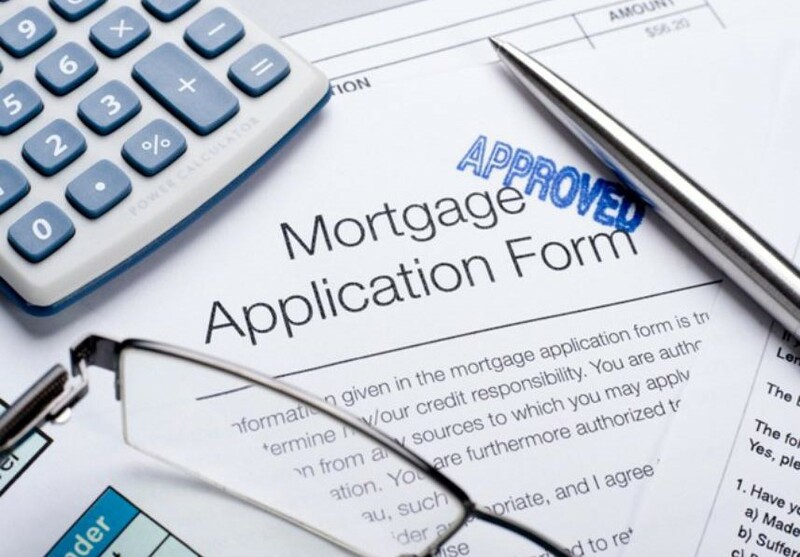 Wright Mortgage will be having great new mortgage products that are coming out soon such as down payment assistance programs, individuals that have a social security card to work but not a citizen yet and OTC. OTC is one time closing and if you are having a hard time trying to close from your builder give me a call we would love to help you.